Wahab bhai ap great ho nice daughter also may allah bless you. After the spell against Australia I become a big fan of Wahab Riaz, I hope he will become a top most bowler like Waseem Akram in the future, may Allah protect his family specially cute little daughter. 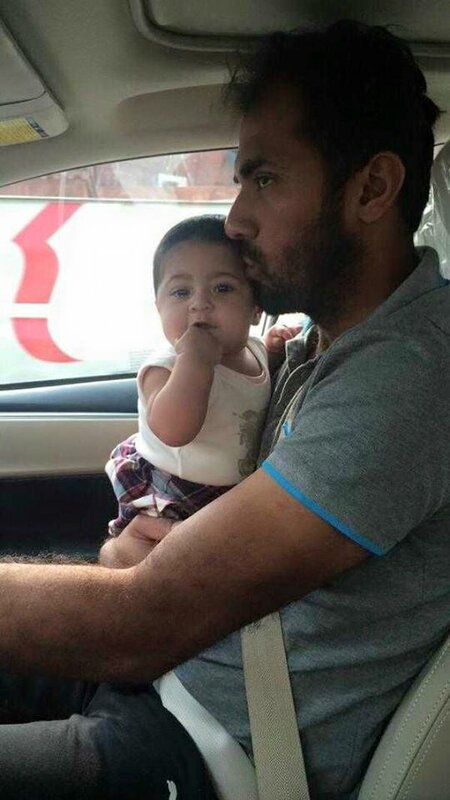 Ma Sha Allah wahab riaz your daughter is very cute. May Allah give her good fortune. wahab riaz daughter is soo cute she is just like her mother... Thank God she does not look like her father lol i mean wahab is also good but not as pretty as his wife is.